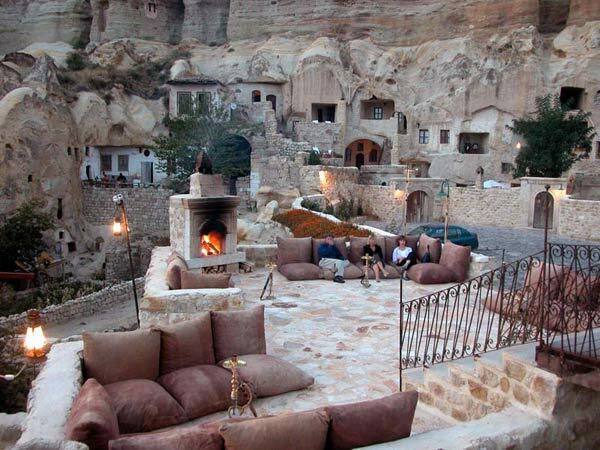 Welcome to Cappadocia, the amazing wonderland right in the middle of Turkey. Located just one hour away from Istanbul or Izmir by plane, adding this wonder of nature & man to your Turkey Itinerary couldn't be easier. 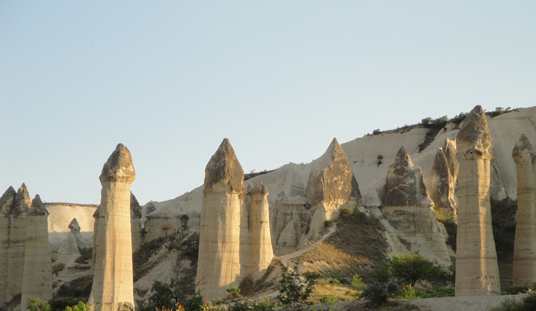 Goreme and the Cappadocia region is easily accessible from all parts of Turkey. Once here you can easily comfortably explore all the highlights and the hidden gems that this area is known for. By far the best introduction to Cappadocia is gently floating above the rippled landscape in a hot air balloon. Known world-wide as one of the best places to fly hot air balloons, you will glide just above orchards, between the famous fairy chimney rock formations and up and over the rippled ravines. Alternatively, saddle up and travel like the first European explorers and the Scythian nomads on horseback through the many trails and valleys. 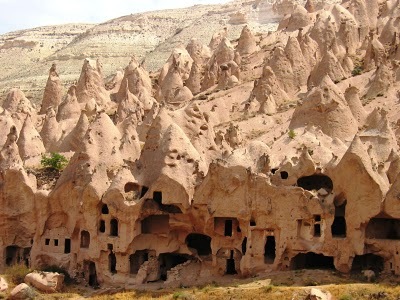 The valleys and villages of Cappadocia are also easy to explore on foot. 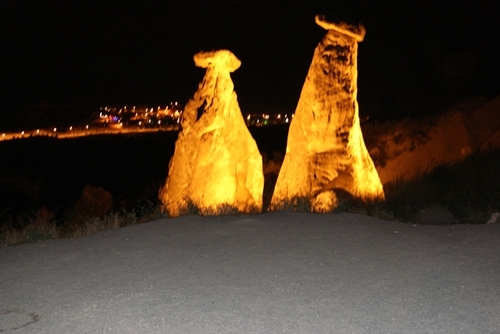 We offer several guided hiking tours as well as daily tours(private and group) to see the highlights of the region.